This AutoCAD training course is the assimilation of the foundation and the Intermediate course. 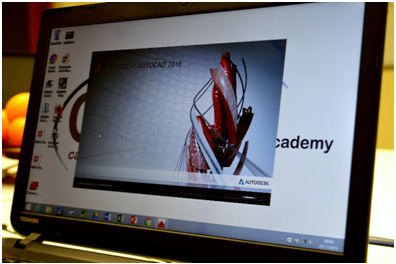 This course will take you from a beginner with AutoCAD to an advanced user. The course covers basic features such as commands and techniques and then makes it way to a higher level of AutoCAD such as annotating drawings and using advanced layouts. This course comes with an extra day of training in the form of AutoCAD 3D, which is used in many construction and architect companies. This AutoCAD training course has been designed for those who are just getting started with AutoCAD and need to go from start to finish. This AutoCAD training course is a 5 day intensive course that is generally taught in small classes; normally around 3-4 people in a class to give you the maximum exposure to an industry professional. This will enable you to ask the questions that you require and, more importantly, have your questions answered. There is no exam with this course but you will receive homework to complete after every training session.